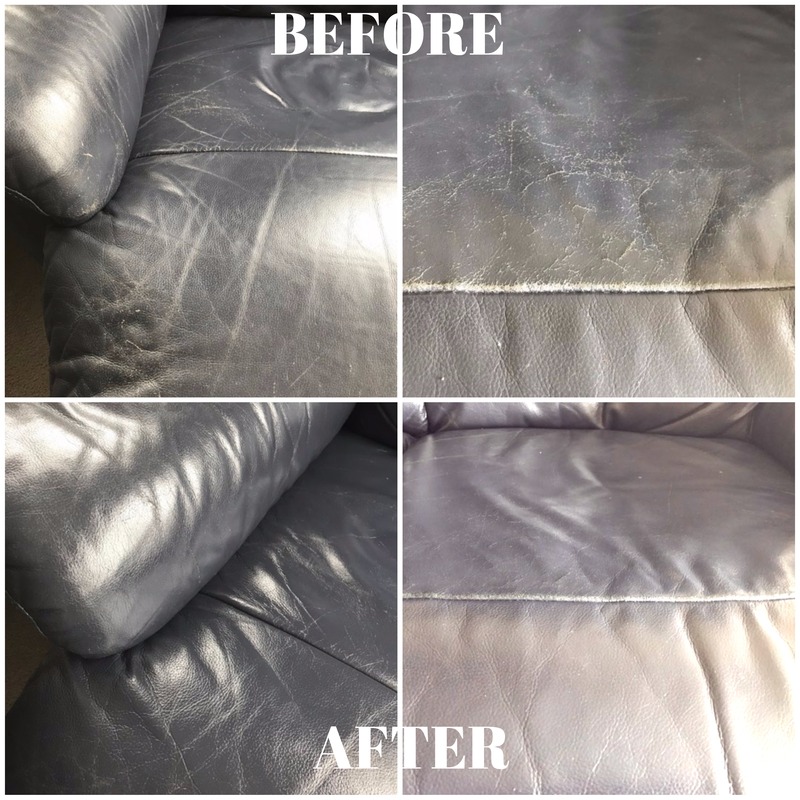 Everything you need for the protection and restoration of your leather couch or furniture in one easy pack. beeswax for added protection, lanolin for quality conditioning and tea tree and eucalyptus to inhibit mold and mildew, preventing stitching from deteriorating. and doesn't strip oil from leather, being a humectant glycerin based neutral pH formulated soap for top quality leather. provides a soft, satin finish no other product can achieve. There are no neuro-toxic petroleum by-products, no solvents and no artificial fragrances in this recipe. or polished over with gorgeous results. leather. Frequent application will continue to hydrate, extending the amount of time between conditioning. 250mls. Please see individual product listings for further information. Click the button below to add the Bee Kind™ Complete Leather Couch Care Kit- Plus FREE Plush Polishing Mitt to your wish list.